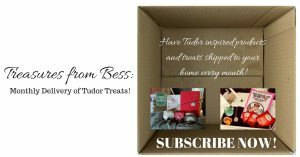 Sir Thomas Wyatt is usually best known as the son of Sir Thomas Wyatt, the Elder and Poet. Today, we look at the event that caused his death – Wyatt’s Rebellion. You see, Wyatt thought having the Protestant Lady Jane Grey on the throne was best for England, but when that didn’t last more than a week, his next battle was stopping Queen Mary from wedding Philip of Spain. Wyatt, along with others, worried that having the Queen wed a foreign prince would in turn make that prince their ruling sovereign. 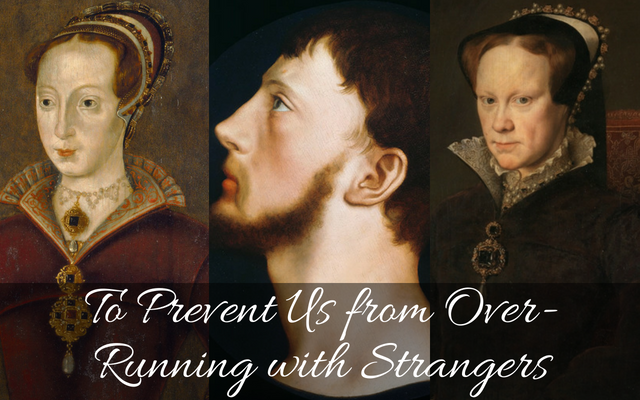 They were also very concerned (and rightfully so) that Queen Mary would return England to Rome and Catholicism. Their plan was to coordinate a series of uprising that would occur in the south, southwest, the Welsh Marches and the Midlands – from there the men would march on London. Once in London their mission was to remove Queen Mary and replace her with her Protestant sister, Elizabeth. The plan then was to have Elizabeth marry Edward Courteney. Unfortunately for Wyatt and his men, Simon Renard, the Imperial Ambassador, heard rumors that such a plot existed and immediately informed the Lord Chancellor, Stephen Gardner. Gardiner hauled in Edward Courteney for questioning. Meanwhile, word of Wyatt’s Rebellion spread to the Queen. Mary attempted to reason with Wyatt – she asked him what he wanted in return for ceasing the uprising. Wyatt stated that he should have the Tower of London handed over to him and that she should be in his charge. Clearly this was not something that Mary was willing to do. ‘I am your Queen, to whom at my coronation, when I was wedded to the realm and laws of the same (the spousal ring whereof I have on my finger, which never hitherto was, not hereafter shall be, left off), you promised your allegiance and obedience to me…. And I say to you, on the word of a Prince, I cannot tell how naturally the mother loveth the child, for I was never the mother of any; but certainly, if a Prince and Governor may as naturally and earnestly love her subjects as the mother doth love the child, then assure yourselves that I, being your lady and mistress, do as earnestly and tenderly love and favour you. And I, thus loving you, cannot but think that ye as heartily and faithfully love me; and then I doubt not but we shall give these rebels a short and speedy overthrow’. Because of the Queen’s speech she had won over her people, and they in turn jumped into action to protect the Queen from this uprising. The rebellion failed miserably after Edward Courteney spilled the beans on all the plans to Stephen Gardiner during questioning. When Wyatt’s men had a difficult time getting into London they found another way across the Thames through the southwest end of the city. Unfortunately they would not succeed. Wyatt surrendered. So many men were arrested from this uprising that the they had to house the overflow in area churches. In total about 90 rebels were executed, including Wyatt and Henry Grey, Duke of Suffolk. 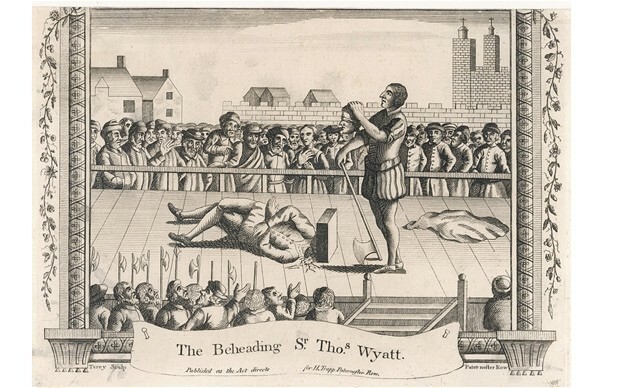 Wyatt was severely tortured (in the hope of extracting a confession implicating Elizabeth) and on the 11th of April 1554, was beheaded at Tower Hill and his body then quartered. This event was also the nail in the coffin for Lady Jane Grey and her husband, Guildford Dudley. Their fates had been undetermined until this uprising occurred, and then it was obvious to the Council and the Queen that she would never be safe as long as Jane lived.